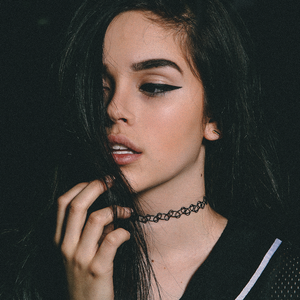 Margaret Elizabeth "Maggie" Lindemann (born July 21, 1998) is an American singer and songwriter based in Los Angeles. After quickly gaining a massive following on social media, she became well known for her song "Knocking on Your Heart". Her 2016 debut single "Pretty Girl" peaked at number 4 in Sweden, number 9 in Norway, and at number 21 in the UK.